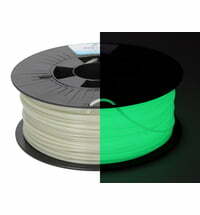 Flexibl TPC filament in the shade "Black"
Flexibl TPC filament in the shade "White"
Flexibl TPC filament in the shade "Blue"
Flexibl TPC filament in the shade "Red"
Flexibl TPC filament in the shade "Natural"
FlexiFil ™ is a rubber-like 3D printing filament, that allows you to print various flexible parts. 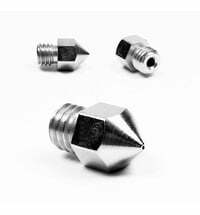 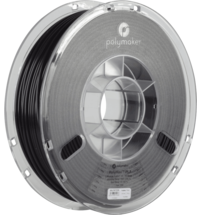 The Futura FlexiFil ™ paves the way for new application possibilities in 3D printing in the desktop field. 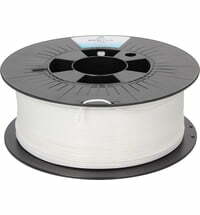 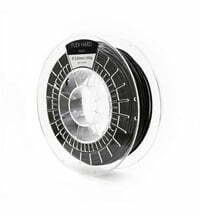 FlexiFil ™ is a flexible, thermoplastic, co-polyester 3D printer filament with a shore hardness of 45D. 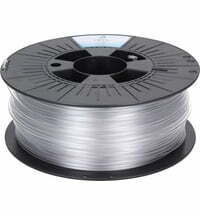 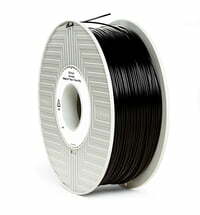 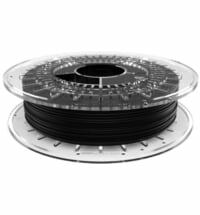 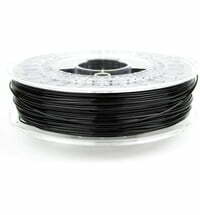 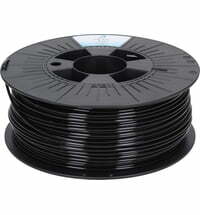 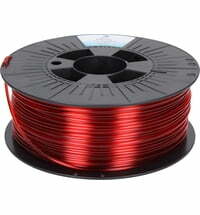 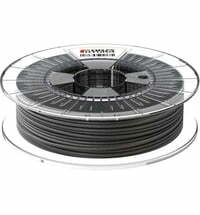 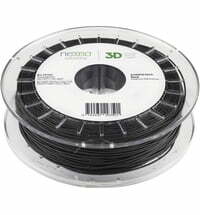 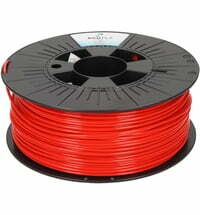 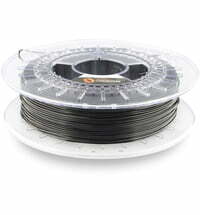 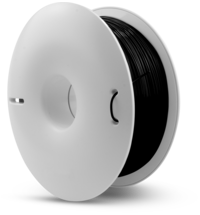 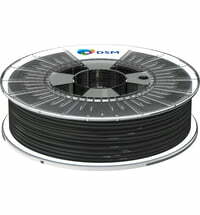 The filament has a revolutionary new high-performance thermoplastic mixture. 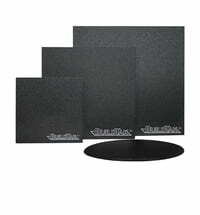 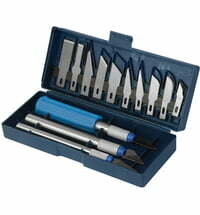 FlexiFil ™ has unique bending strength - properties, whereby the objects can be bent back to their original position. 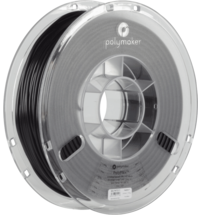 FlexiFil ™ is a high-performance TPC with a unique combination of flexibility, high temperature resistance, strength and UV resistance. 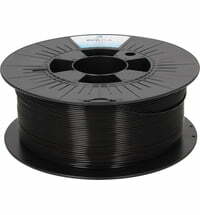 FlexiFil ™ is a filament composed of partially renewable raw materials as well as organic-based oils.